A few weeks ago we told you the story of Mackenzie Hinson, a 10-year-old (who has since turned 11!) that started her own food pantry at her church in Goldsboro. 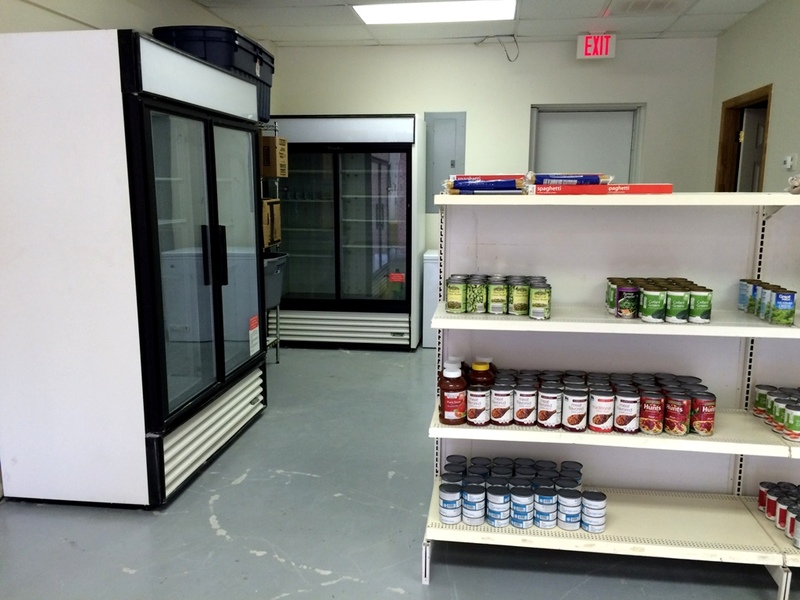 Well, Mackenzie wanted you to know that thanks to tremendous support from her community, she has moved her food pantry to a larger site with a commercial refrigerator and freezer so that she can provide fresh food to even more local people in need. Mackenzie held the official ribbon cutting ceremony last week and will now begin to serve individuals, children, families, and seniors from her new Make a Difference Food Pantry twice per month as a partner of the Food Bank. She reports that her volunteer calendar is already full through September, and she is working with a local middle school to provide weekend meal packs to students. In the past few months she has served more than 1,123 people in the Goldsboro community. We are so grateful for her partnership and proud of the example she sets for all of us working to make a difference for our neighbors in need. Thank you and well done, Mackenzie! Below you can find more photos of Mackenzie’s new food pantry. 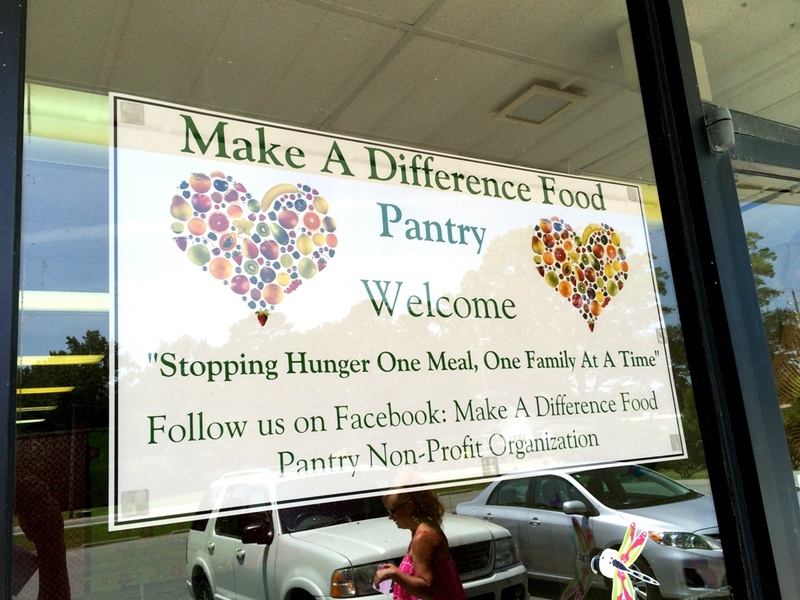 To learn more about Make a Difference, read our earlier blog post Not Your Average 10-Year-Old or visit their Facebook page: Make A Difference Food Pantry. 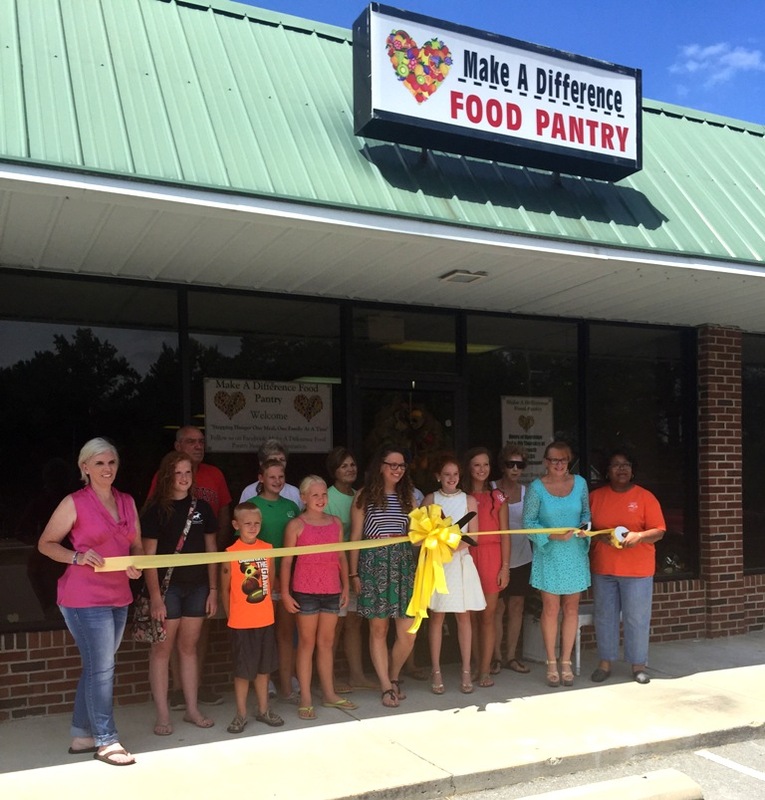 Mackenzie (center) stands with family and friends to cut the ribbon at the new location for her Make a Difference Food Pantry in Goldsboro, NC. 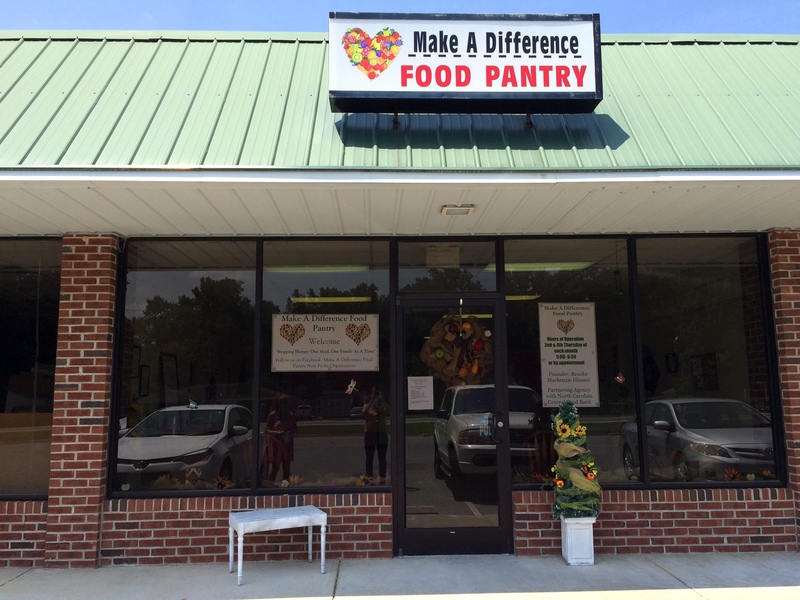 Make A Difference Food Pantry is located right in Mackenzie’s neighborhood, down the street from an elementary school and her local Food Lion store. 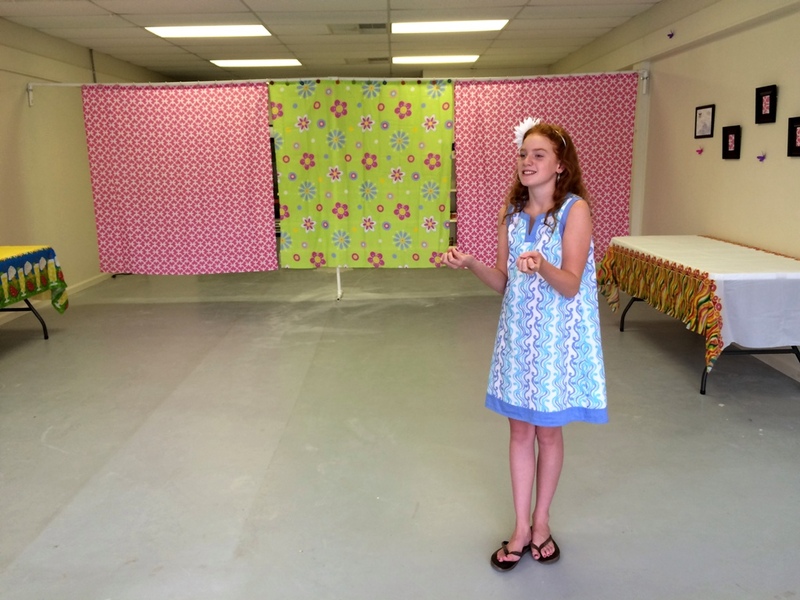 Mackenzie Hinson stands inside her new food pantry location, decorated in fabulous pre-teen fashion. 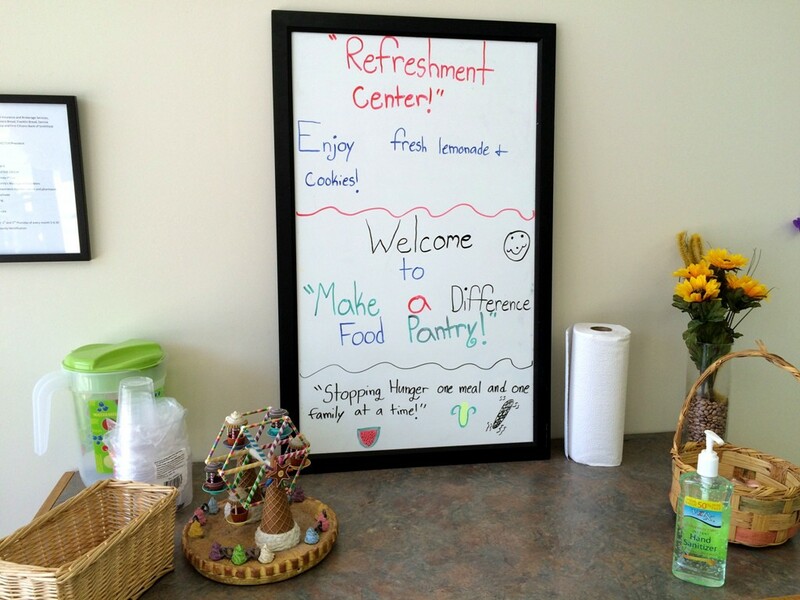 Mackenzie wants everyone to feel welcomed and comfortable at her food pantry, so she set up this refreshment stand where she plans to have fresh lemonade and baked goods available to her clients. 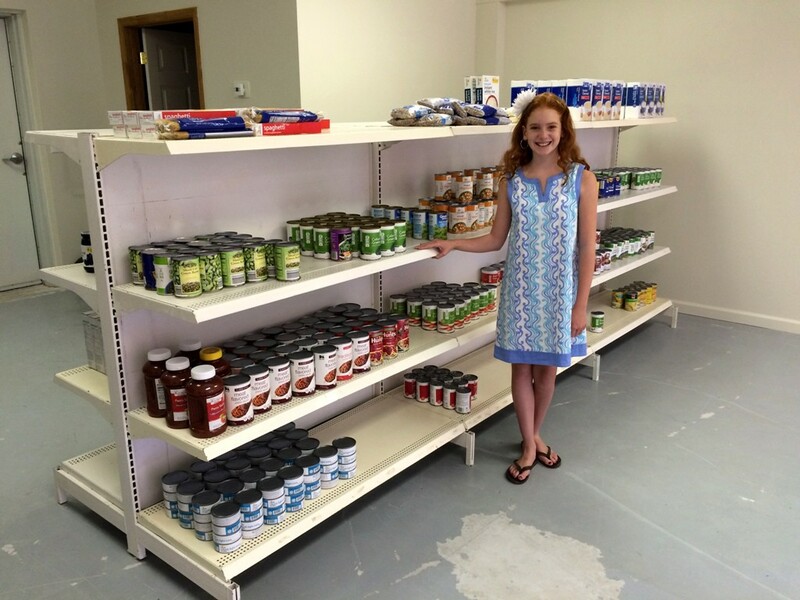 Mackenzie stands in front of her shelves stocked with food from local food drives. Mackenzie received a donation of a commercial refrigerator and freezer, enabling her to serve fresh produce, dairy products, and frozen meat to her clients. While researching hunger in her community, Mackenzie learned that many people feel ashamed or embarrassed when they have to receive food from a food pantry. 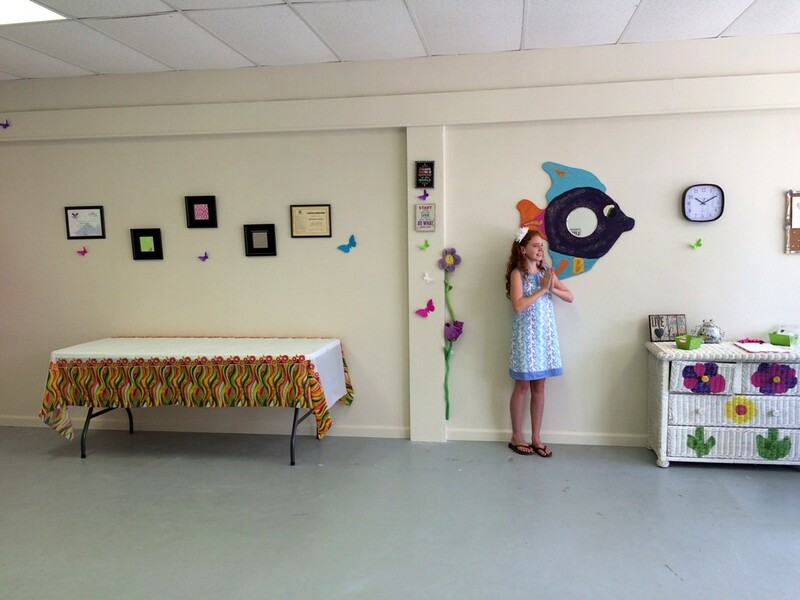 Mackenzie did not want that for her clients so she decorated her new space with bright colors, photos, and flowers to make people feel welcome. 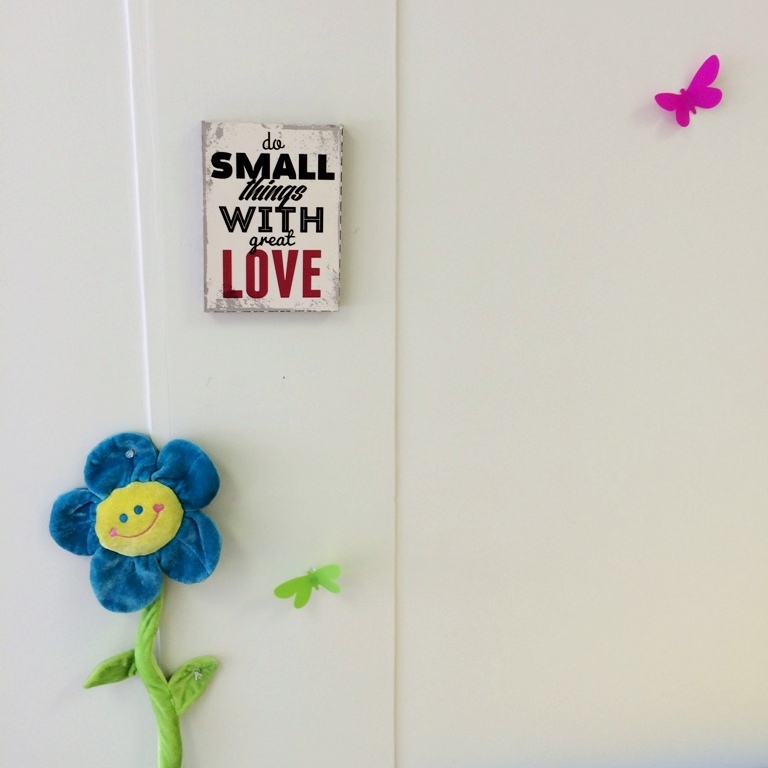 We know that small acts of kindness and love can make a big difference for a neighbor in need. Thank you for your compassion and leadership, Mackenzie!